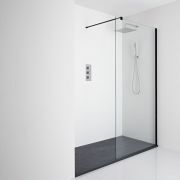 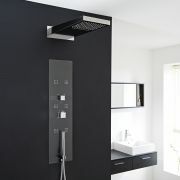 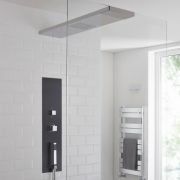 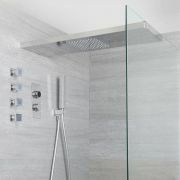 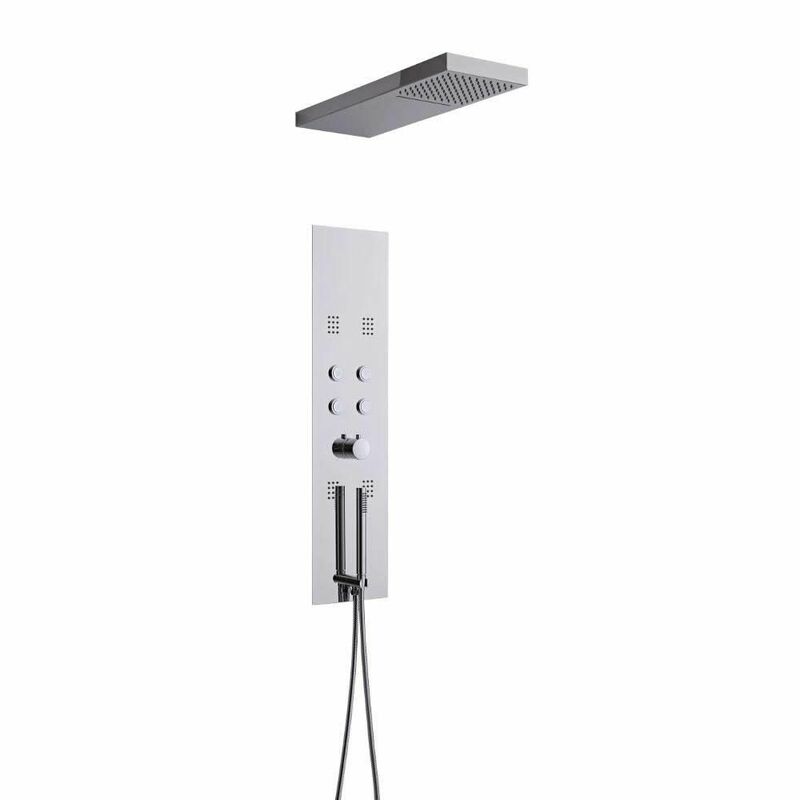 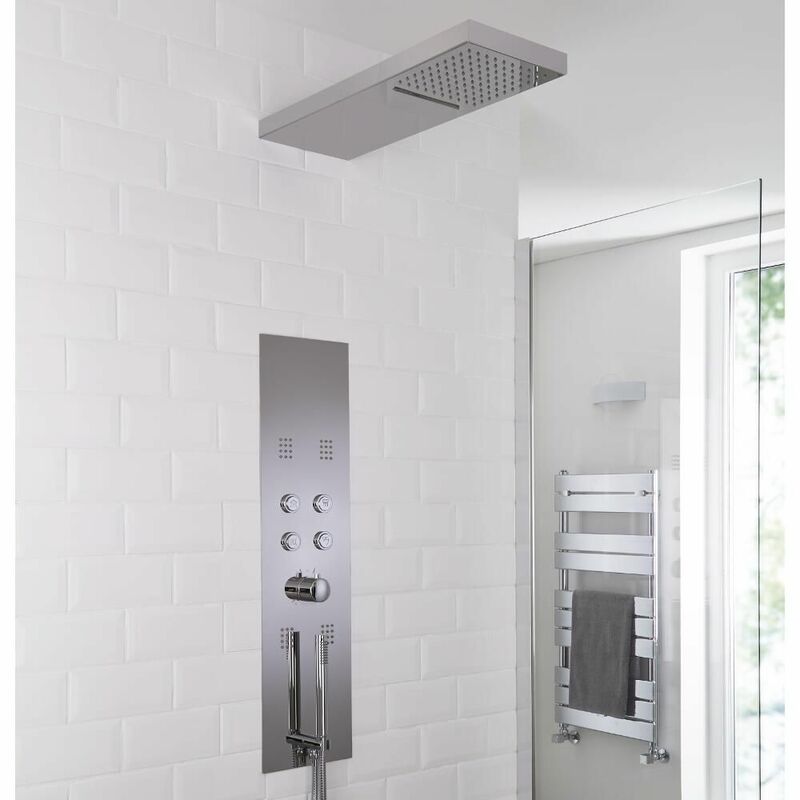 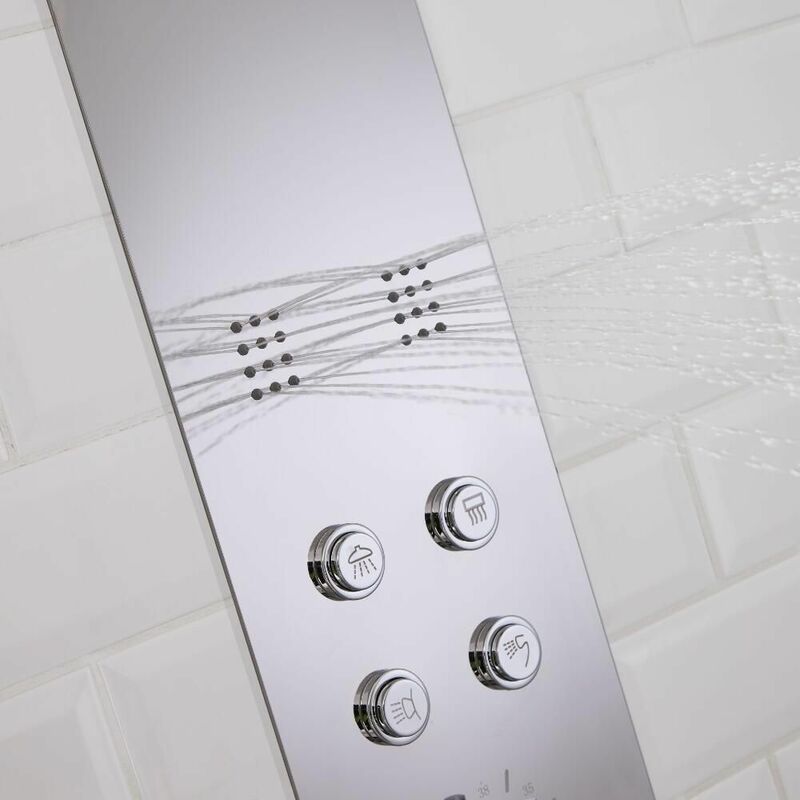 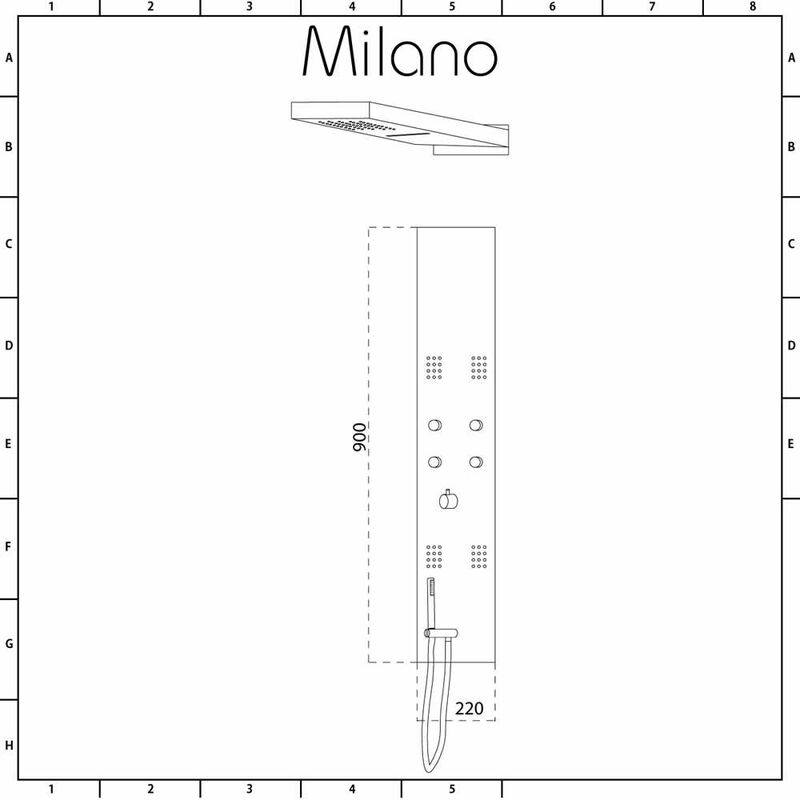 The Milano Grasmere thermostatic shower tower is sure to add sleek, designer style to your bathroom. 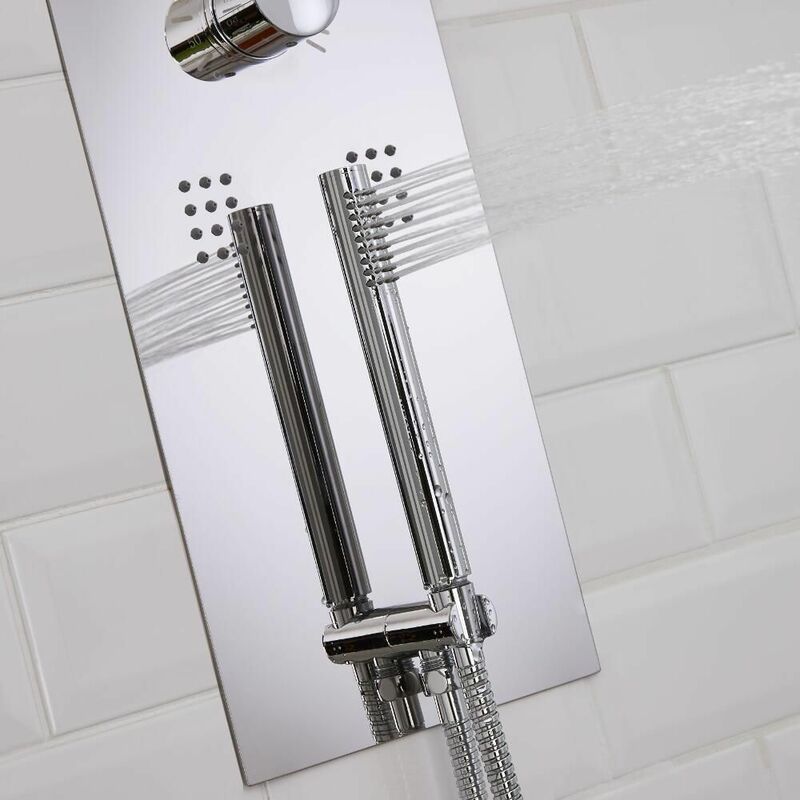 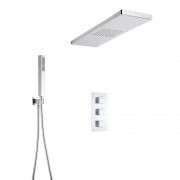 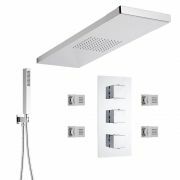 Made from stainless steel with a chrome finish, this stunning shower tower incorporates four massaging body jets, handshower and a separate fixed shower head with waterfall feature for a sensational showering experience. 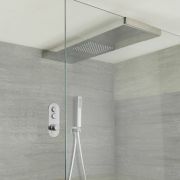 Suitable for all plumbing systems, the shower tower measures 900mm in height and 220mm in width. 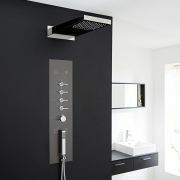 It has a concealed design for a neat, streamlined finish.